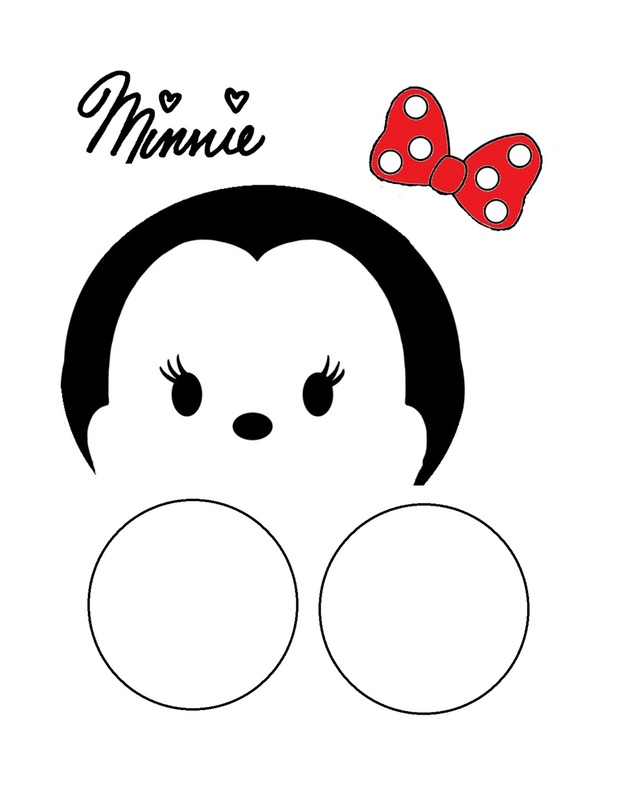 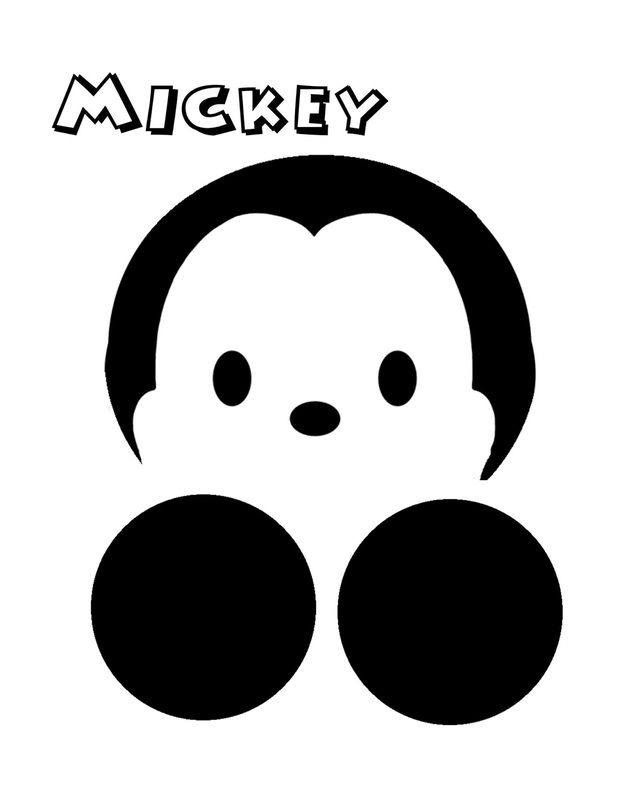 I created a few blank Tsum Tsum templates for the kids to design and color and Lily created Minnie first, slightly ironic as it was one of the four I had created templates for. 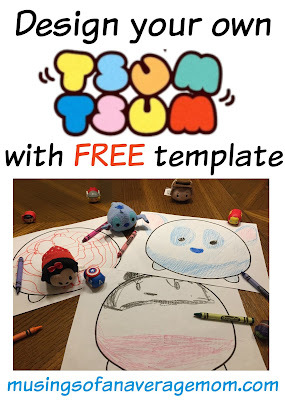 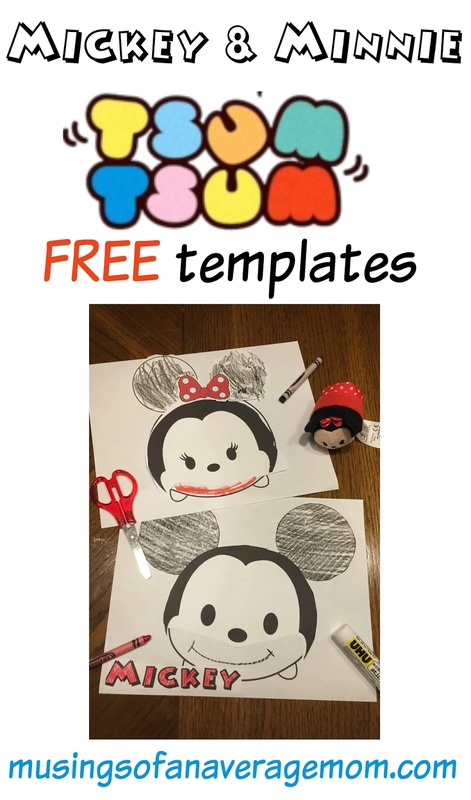 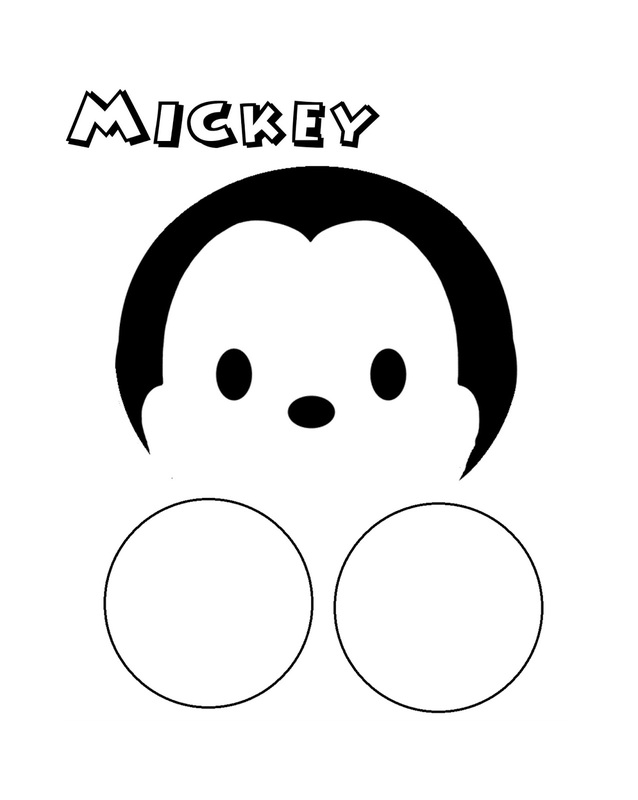 You can print out the free Tsum Tsum blank templates - we used the smaller one then print out the Mickey or Minnie templates cut them out, color them and glue them on. Minnie template - we colored the ears with black crayon to use less computer ink. 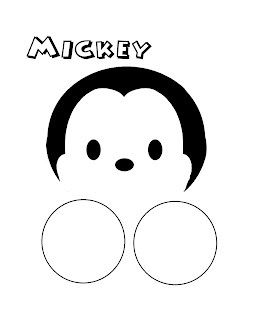 Here our our finished Mickey and Minnie. Dylan just coloured on his which is fine anything that keeps the childrens busy and screen free for more than 5 minutes is a win in my book.